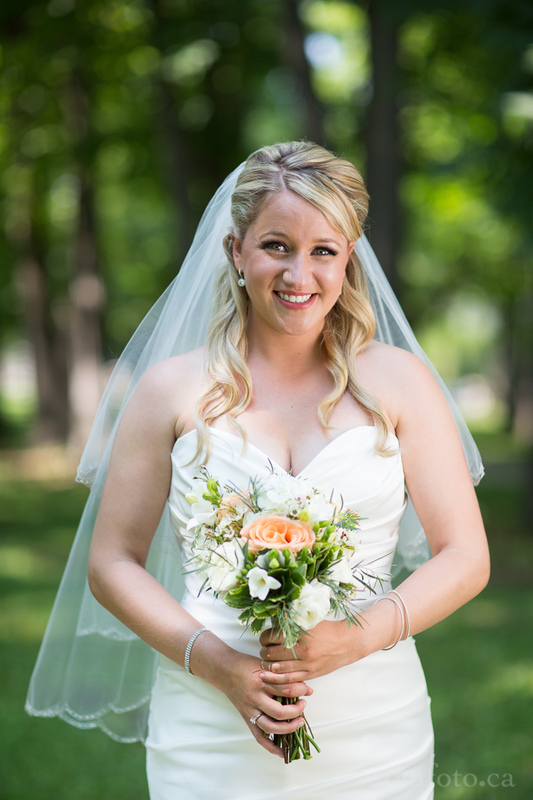 We had only met Dayna and Cam via Skype before we saw them for the first time on their wedding day. Dayna and Cam live in Vancouver and busy schedules had prevented an actual meeting. 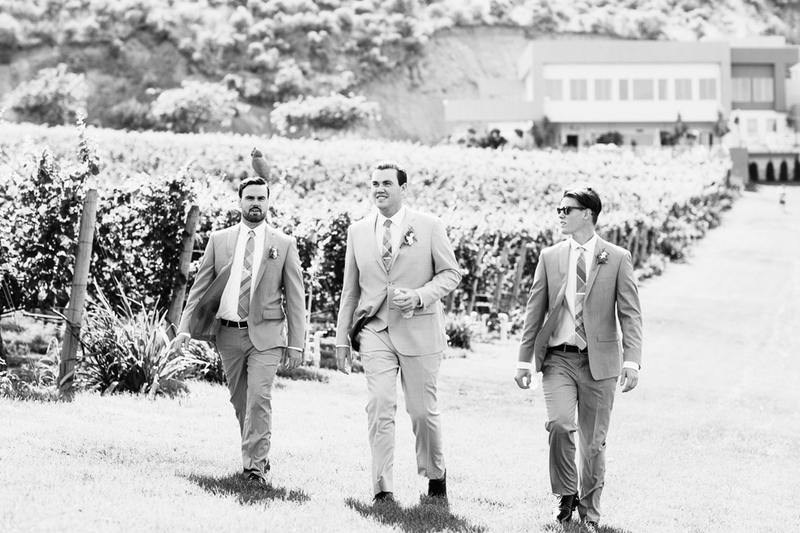 The Skype meetings however worked really well and all the details had been well planned out. which was great. 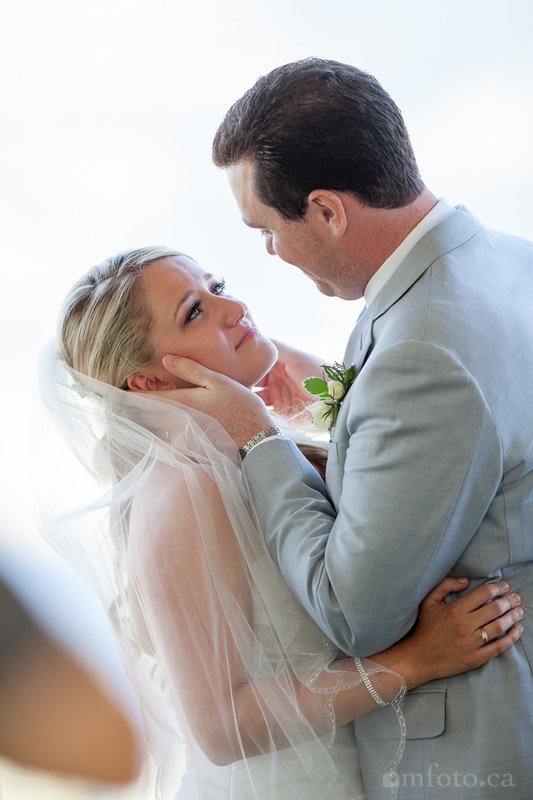 Dayna and Cam were the nicest couple to work with and the day went without a hitch. 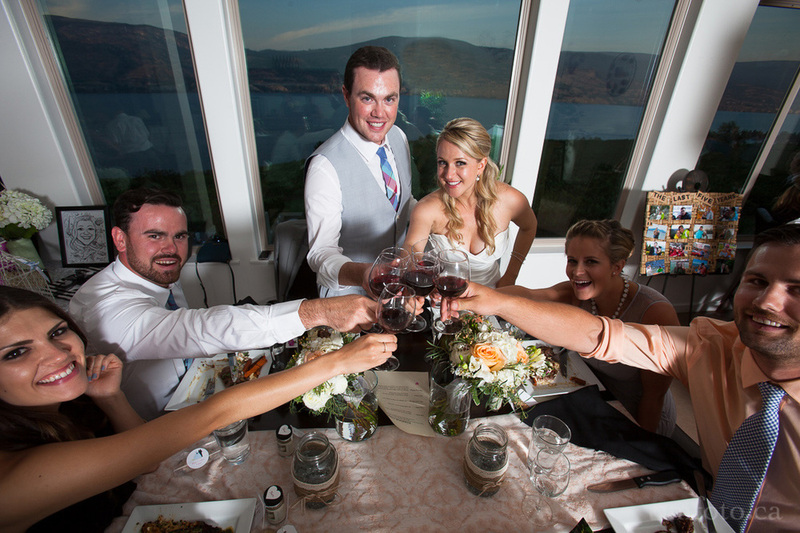 We met up up at Gellatly Nut Farm in West Kelowna for first sight photos and photos with the bridal party. 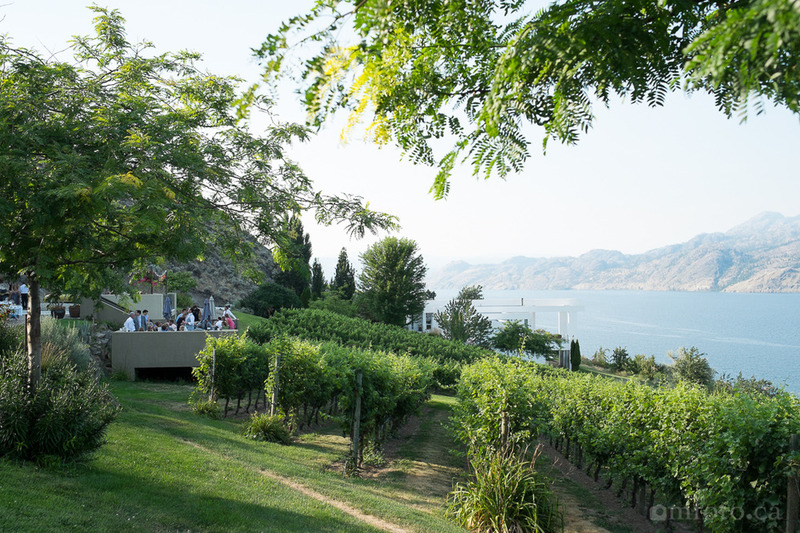 The ceremony and reception were held at the gorgeous Bonitas Winery in Summerland. The views and atmosphere here are second to non. 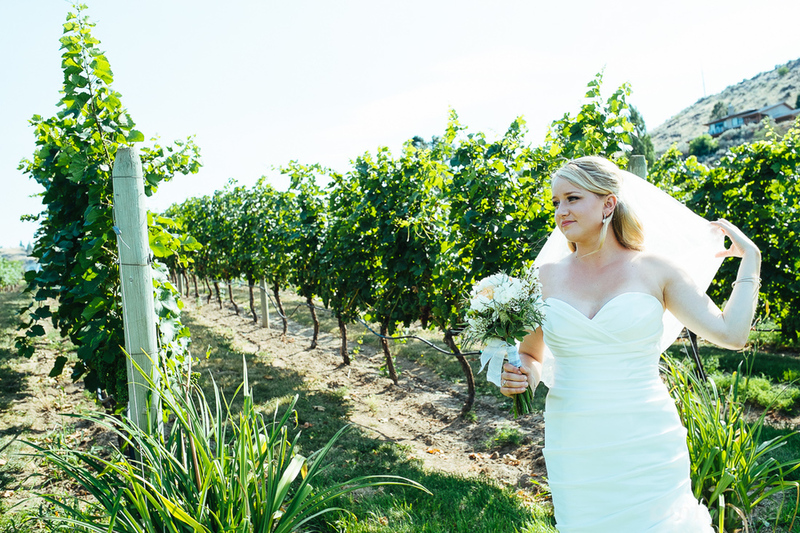 Congrats to to Dayna and Cam and it was indeed a beautiful day at the winery.